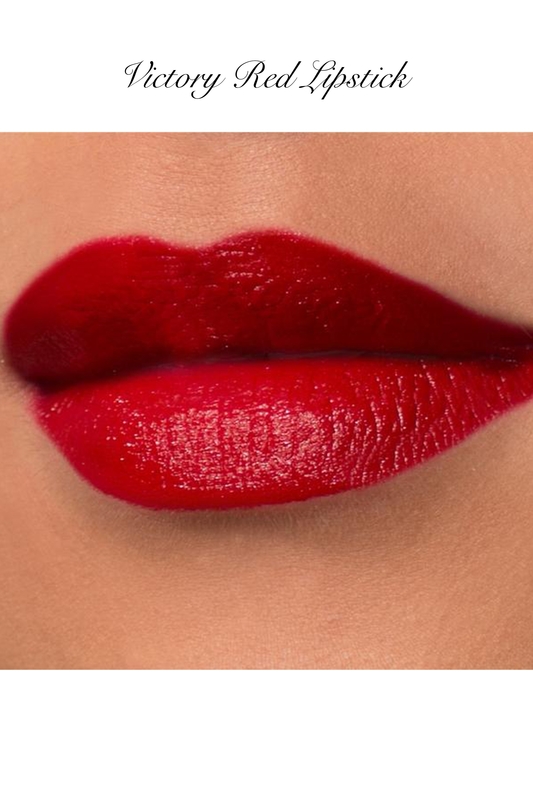 Victory Red was the colour of the bands on the caps worn by women military personnel during World War II. 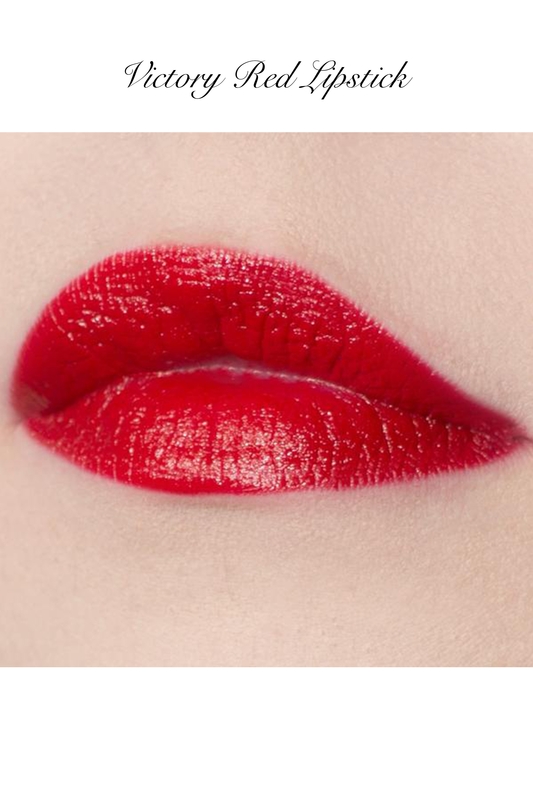 The American Military Forces created a complimentary lipstick to also be worn to accentuate this colour! 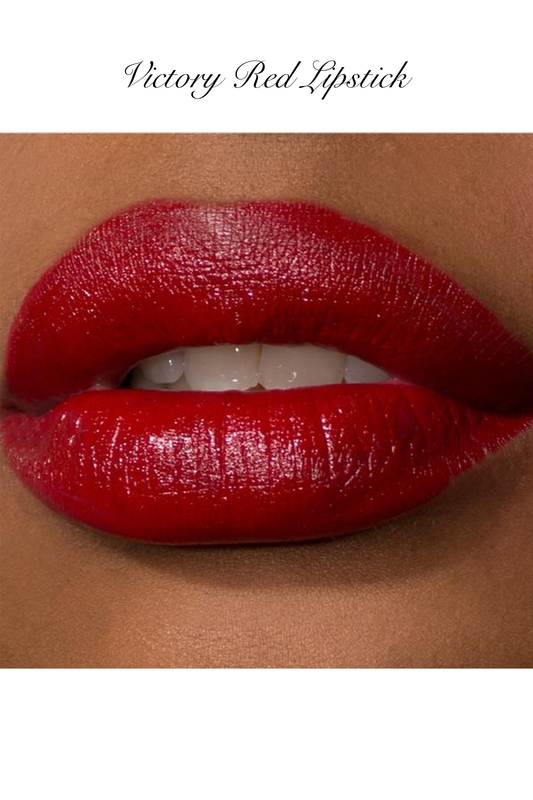 The colour was meant to inspire positivity and hope, Bésame references this colour and we can all agree it is absolutely stunning! Love the look? 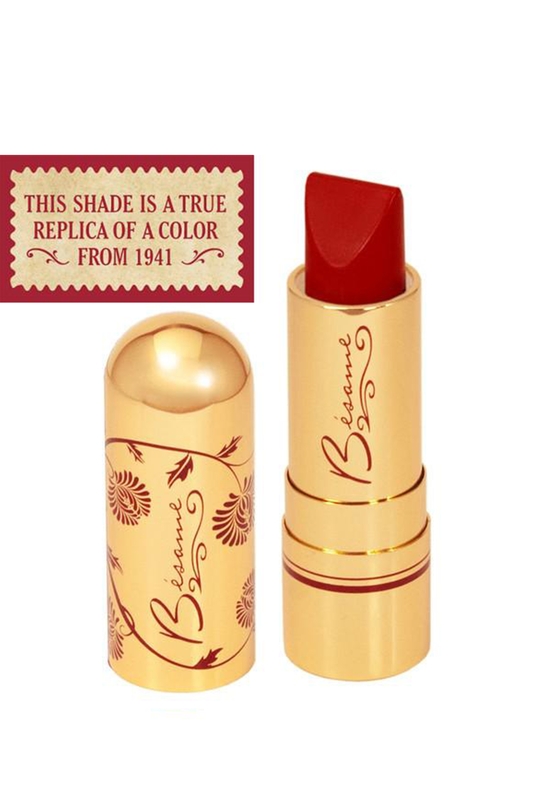 Check out the 1935 - Cherry Red Lipstick by Bésame!